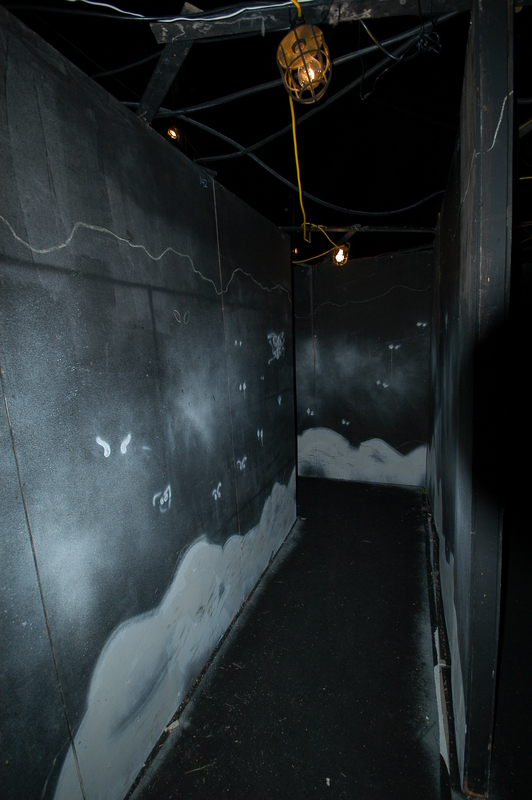 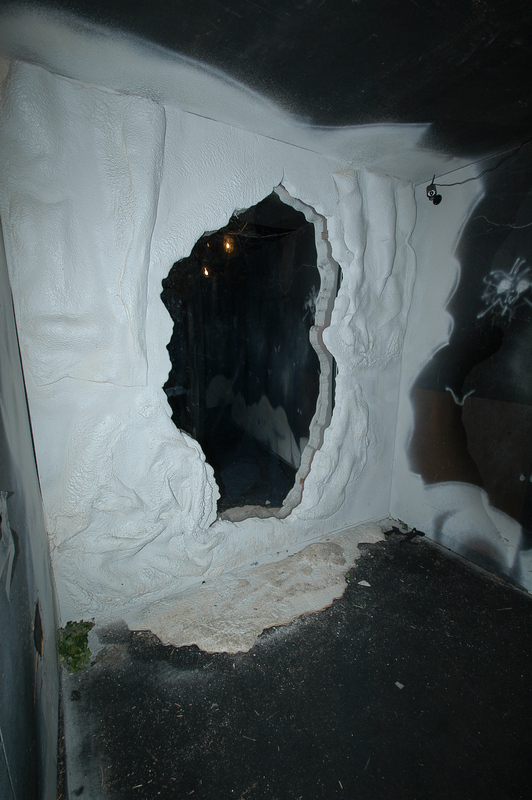 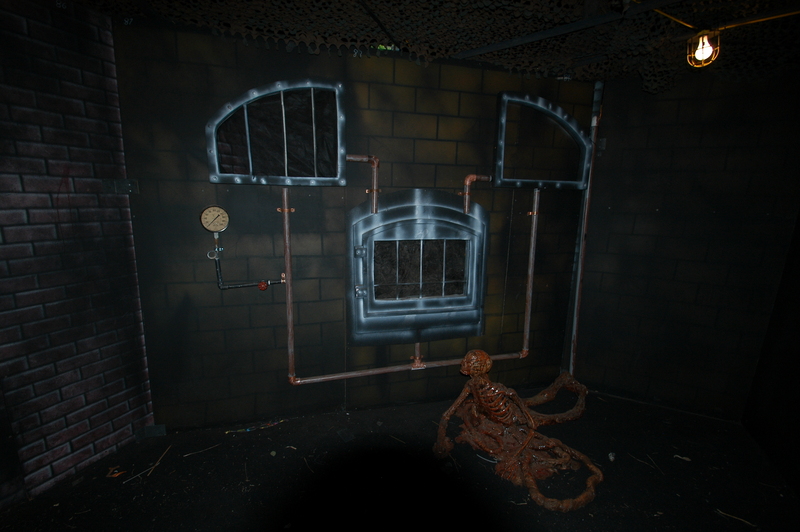 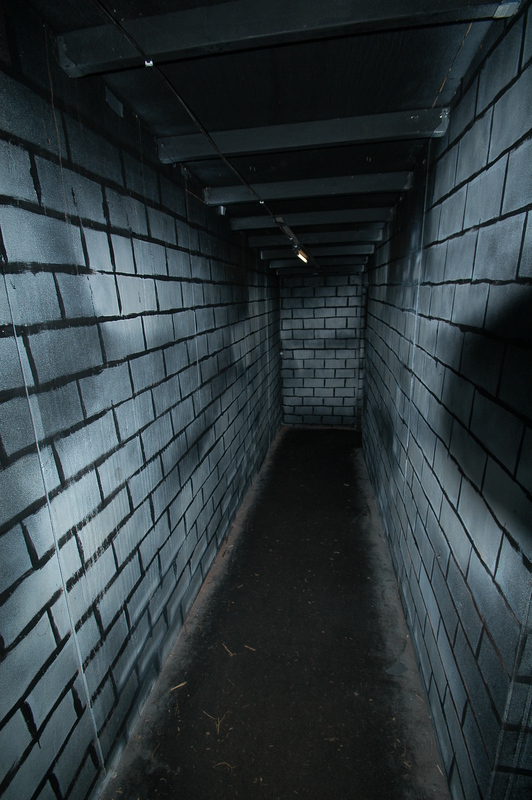 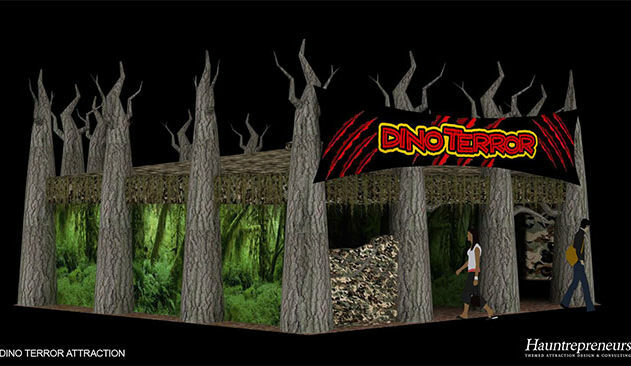 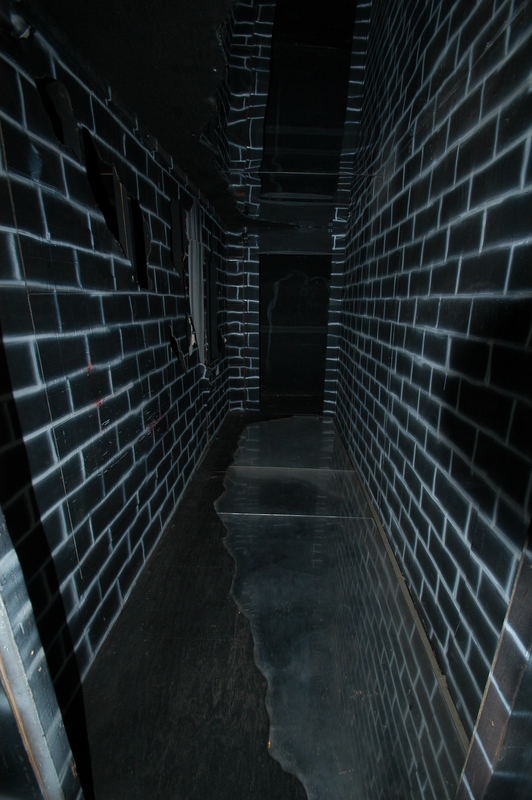 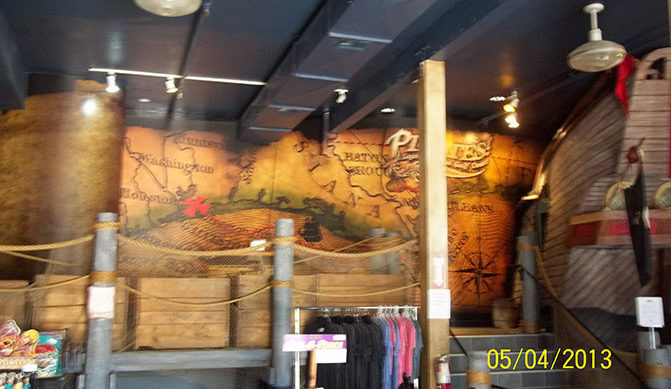 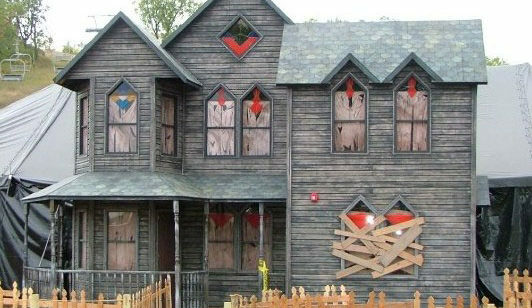 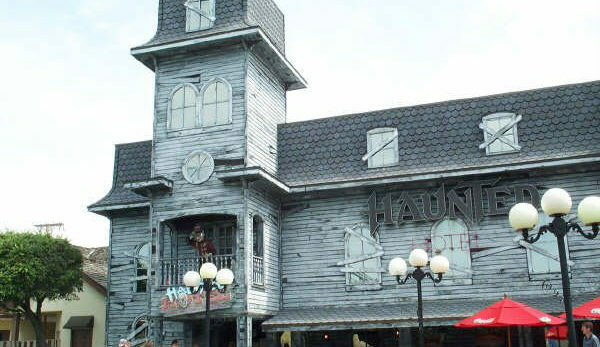 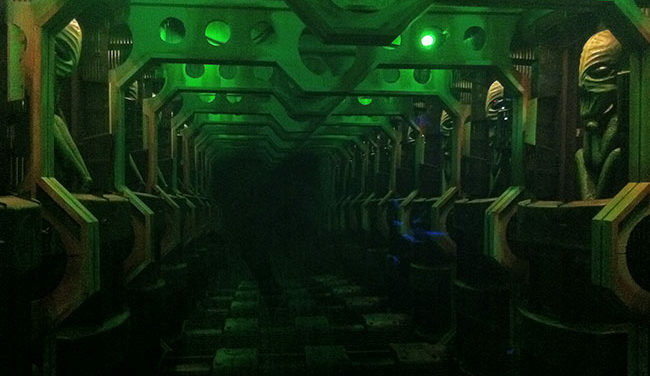 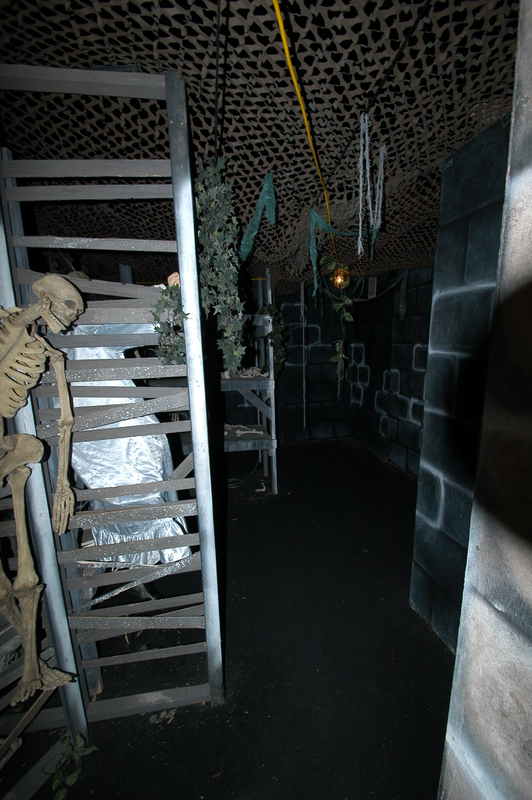 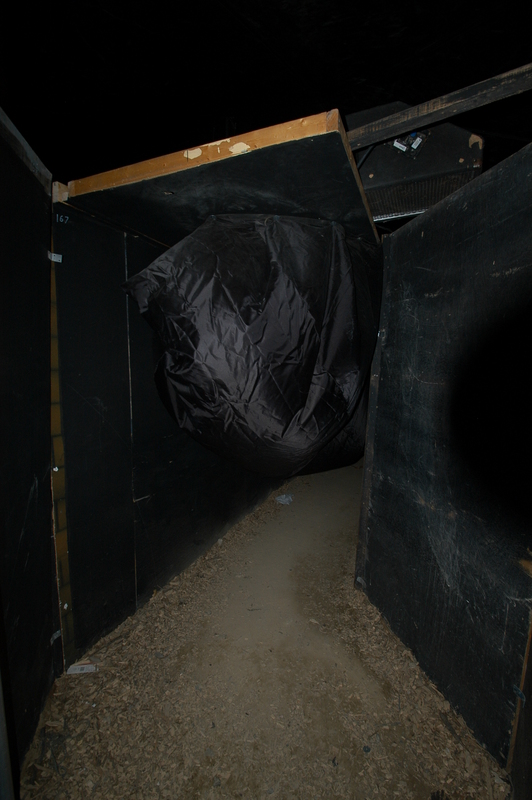 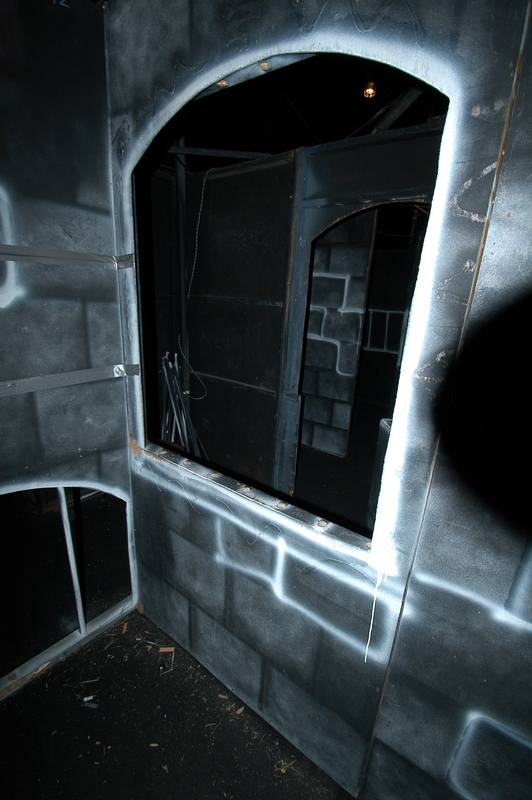 Built 2013, this attraction is a “pitch black” style using glow in the dark painted artwork. 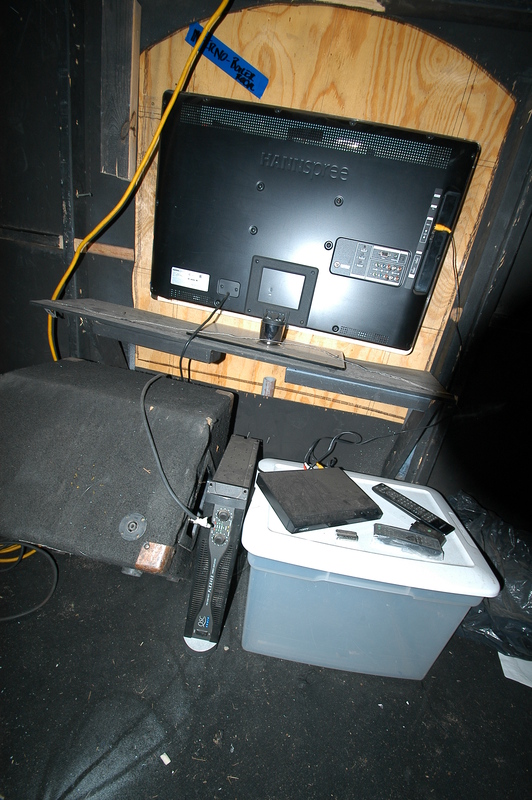 Requires 8-14 actors 1 tech support to operate. 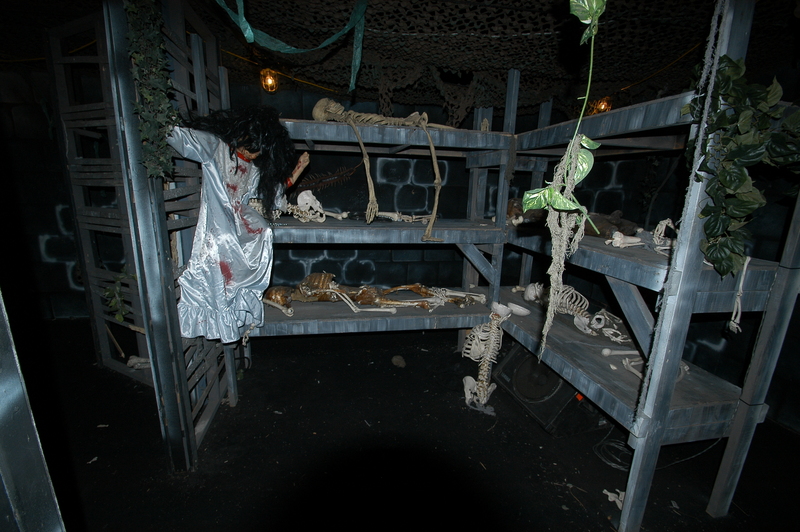 Mechanics, Props, Art Work, and panels are in good condition, electrical, and cosmetics are very good condition. 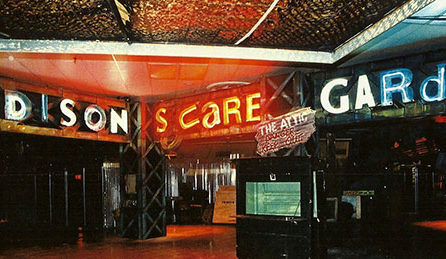 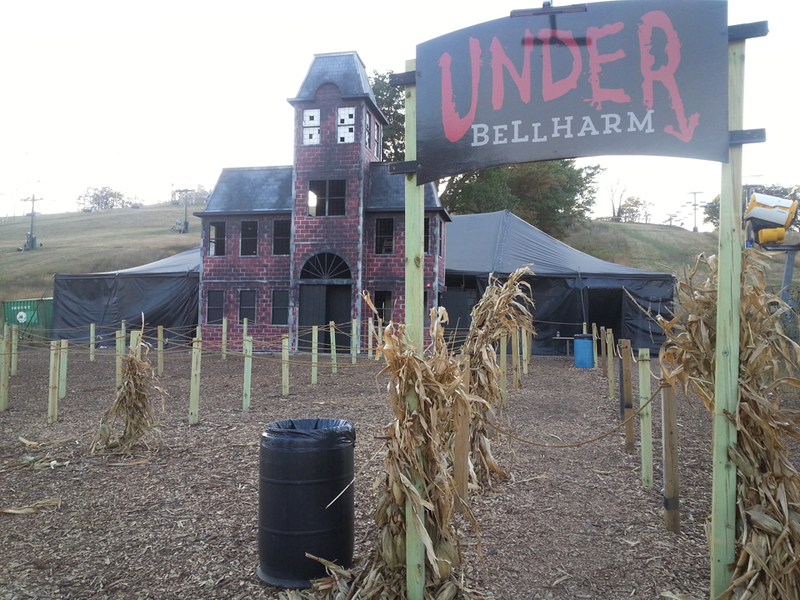 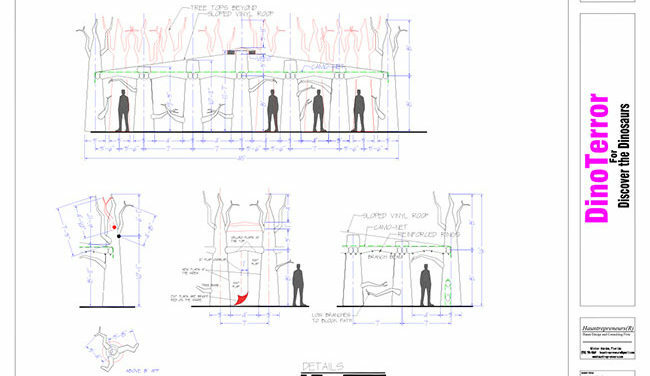 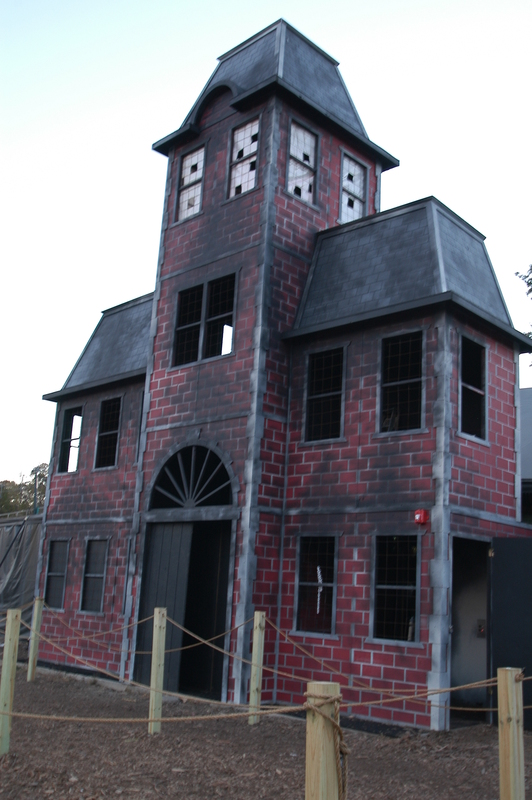 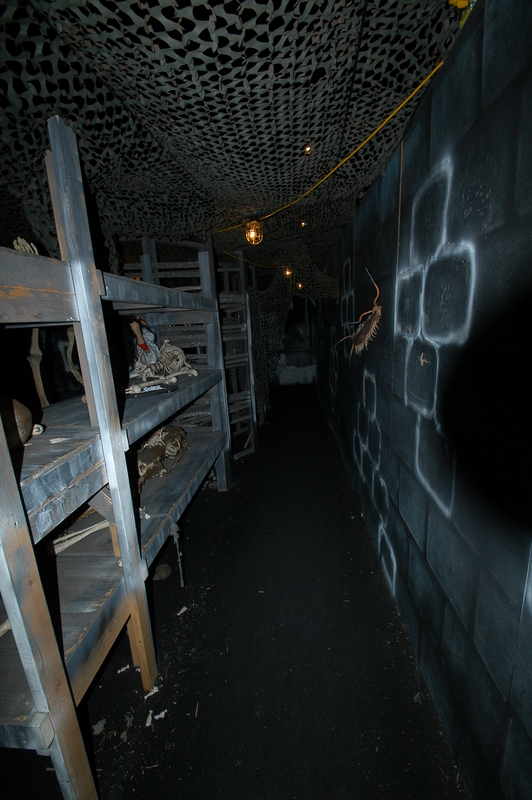 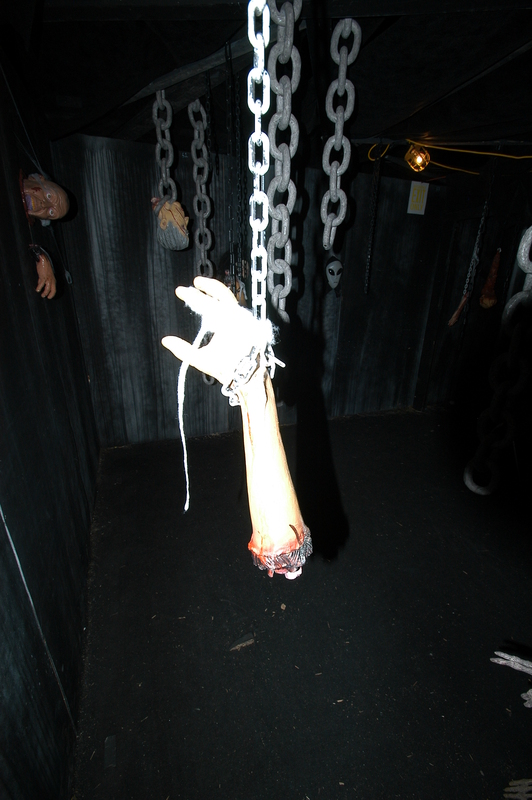 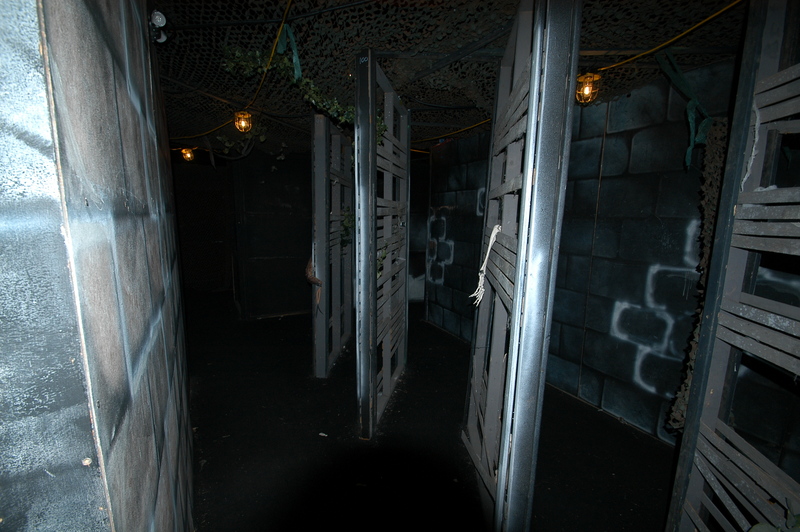 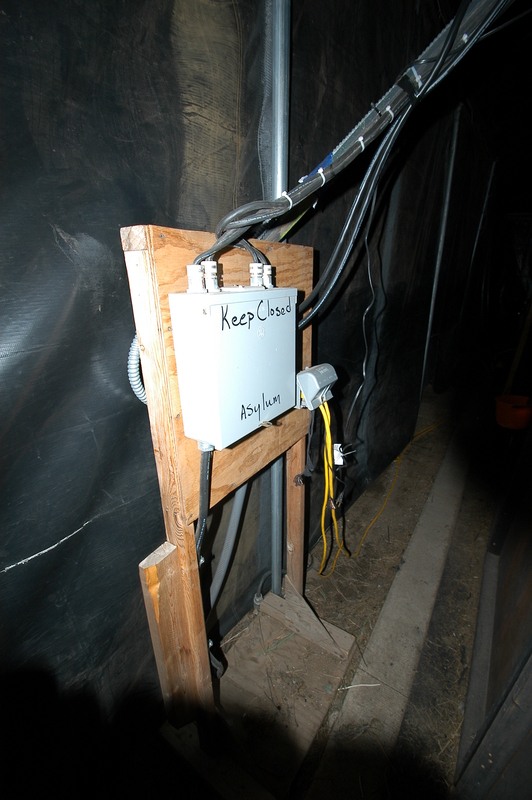 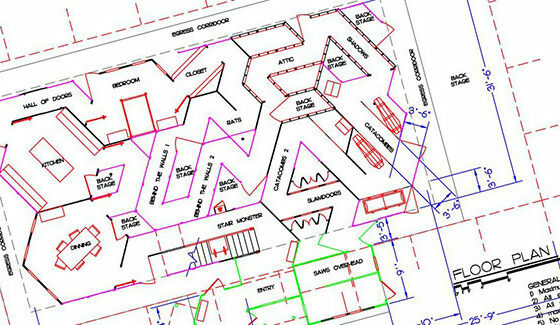 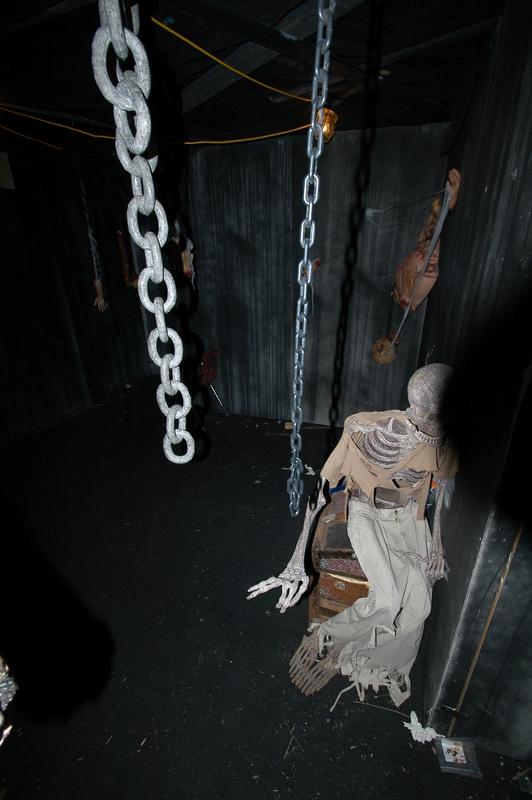 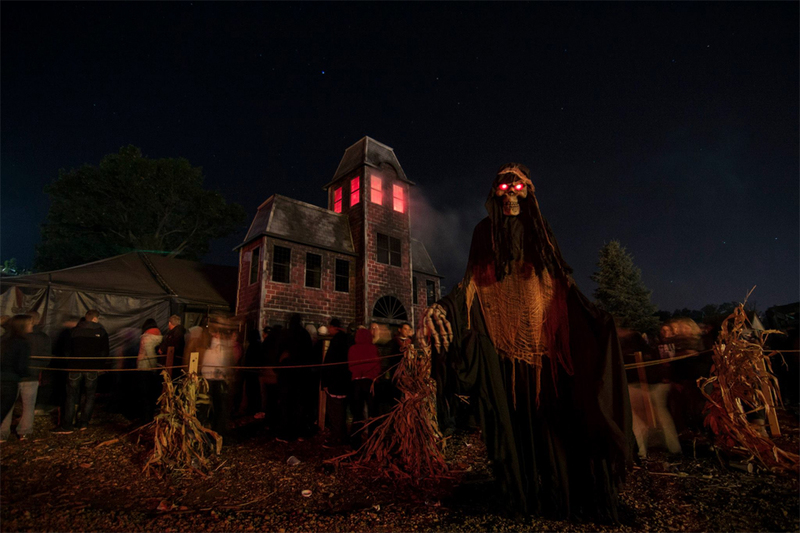 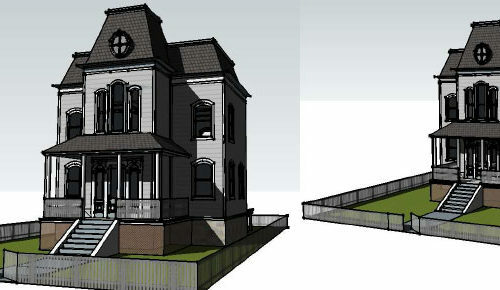 This attraction was part of a Multi-Element Event with The House Haunted Hollow and The Factory.